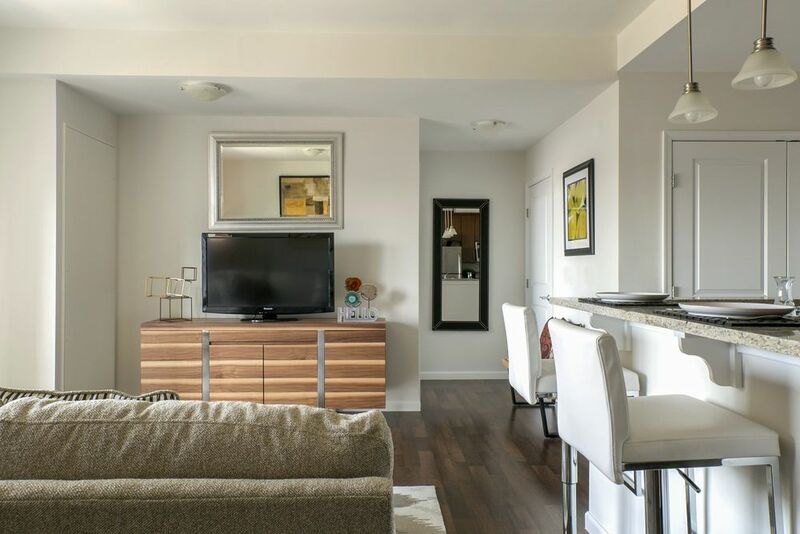 Classically charming and conveniently located, 101 Park Place at Harbor Point leases delightful one, two and three bedroom apartments in a high-rise community. Expansive floor plans welcome you to a pet-friendly home filled with upscale features in every room. Kick back in the large living area, or relax comfortably in your king-size bedroom. 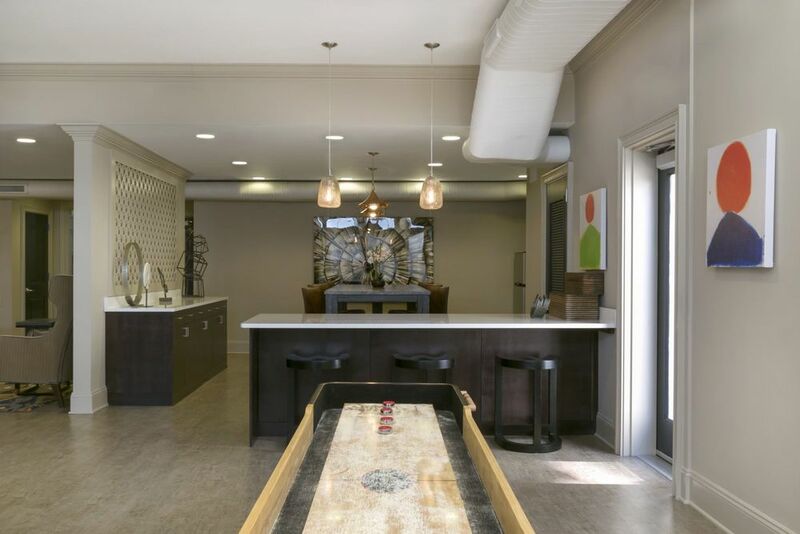 Relaxation extends throughout the community with unlimited access to five-star amenities. Connect to complimentary Wi-Fi in the clubhouse, or soak up the sun on the outdoor deck. On-site dry cleaning services, an expansive pool and BBQ area and twenty-four-hour concierge services are also available for your convenience. Located in beautiful Harbor Point, you can explore the neighborhood’s restaurants, shops and entertainment, or take the trolley service to downtown Stamford, CT. 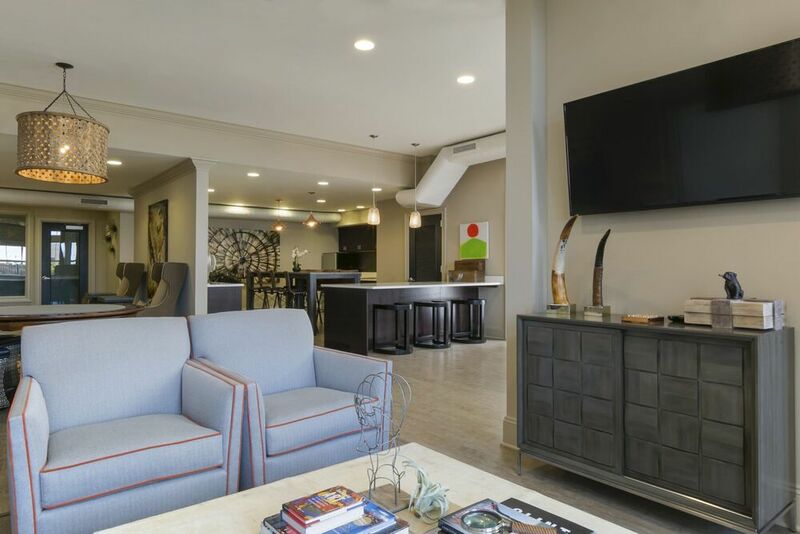 Call the leasing office to schedule a tour of the community. At 101 Park Place at Harbor Point, every apartment and townhome includes thoughtfully designed details. The open-concept floor plans feature nine-foot ceilings and beautiful hardwood-style flooring. Select floor plans even offer stunning city or ocean views. Browse the floor plan gallery to find the home to fit your needs. Inside your new apartment, premium finishes create an elegant interior. The living area and gourmet kitchen feature beautiful hardwood-style floors, and the kitchens also boast breakfast nooks, sleek granite countertops and Energy Star-rated appliances. 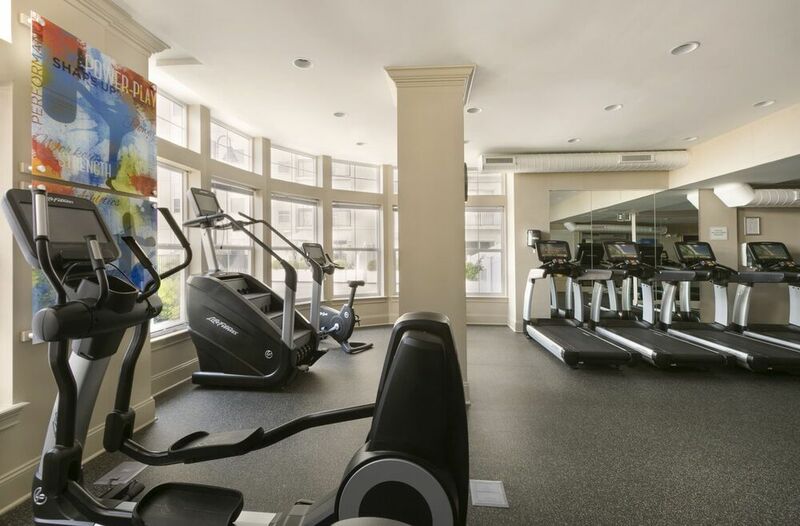 Within the pet-friendly community, you’ll have exclusive access to a state-of-the-art fitness center, a sparkling pool and more. Call today to schedule a tour. 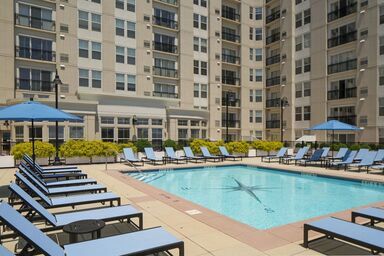 Just a short walk from Long Island Sound, 101 Park Place at Harbor Point offers a convenient location. Enjoy a delicious bite to eat from local restaurants, or explore nearby attractions, including Harbor Point Commons Park. Contact a leasing agent to learn more details about the neighborhood.